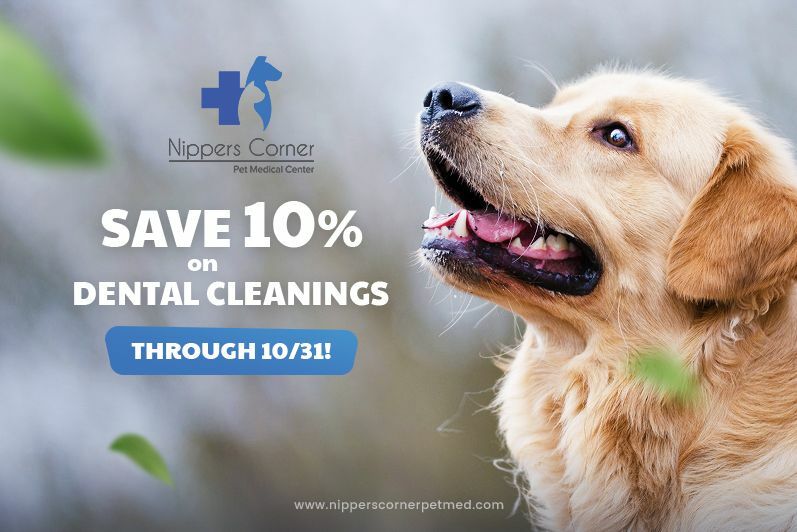 Welcome to Nippers Corner Pet Medical Center in Nashville! 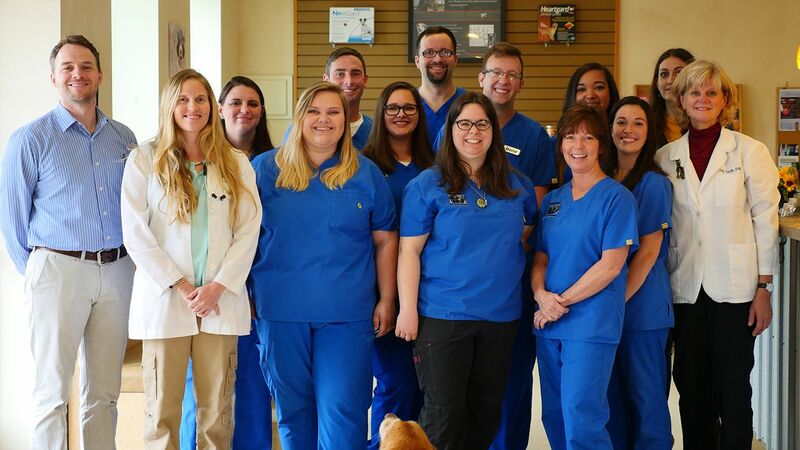 Our full-service animal hospital, pet grooming, and pet boarding facility serves the needs of pets and their owners in Brentwood, Nashville, and the surrounding communities. The experienced veterinarians and professional staff provide compassionate care for your pet at every stage of life. 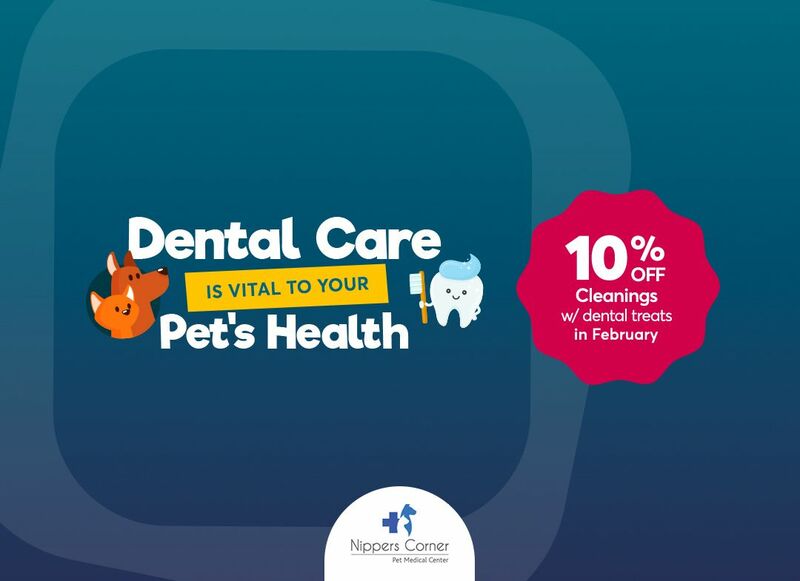 We provide a full range of services to meet the medical care, surgical care, and dental care needs of pets in Brentwood and South Nashville. 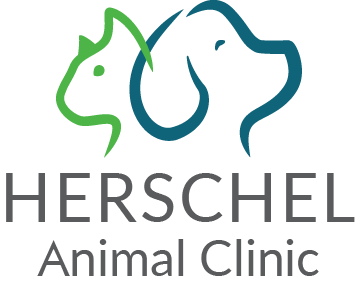 Our cutting-edge veterinary hospital is equipped to provide accurate diagnosis and comprehensive care for vaccinations, wellness exams, and nutritional counseling, as well as emergency care, critical care, treatments for health problems, and surgeries. 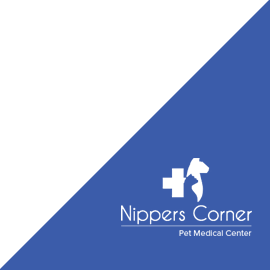 Nippers Corner Pet Medical Center is a state of the art animal hospital offering services for the health, wellness, and safety of your pet. We have a boarding facility and day care facility to provide loving care in a safe and comfortable environment when you cannot be with your pet. 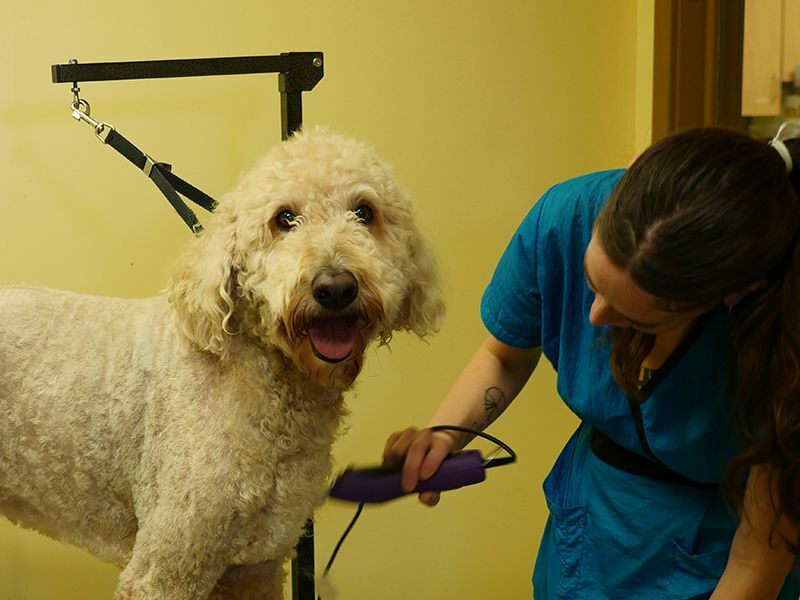 Pet bathing and pet grooming services are available, including clipping, bathing, de-shedding treatments, nail trimming, and dental cleaning. If you are searching for veterinarians, pet grooming, doggie daycare or boarding services in Brentwood or Nashville, contact us today at 615-645-2100 for more information about any of our services. Dr. Tripp has been practicing veterinary medicine in the Nashville area since 2010. He has worked in large general practice hospitals as well as emergency veterinary medicine. Dr. Tripp has special interests in osteoarthritis and orthopedic disease, surgery, and pet dermatology. 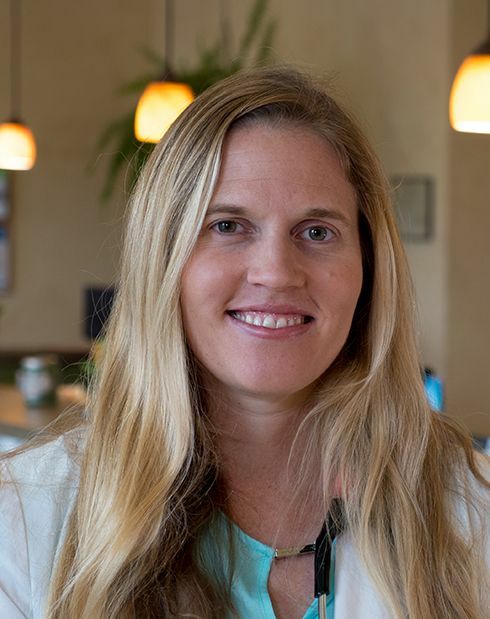 Dr. Abby Stephens is a graduate of Auburn University College of Veterinary Medicine. She received her undergraduate degree from the University of the South- Sewanee majoring in Psychobiology and minoring in French. 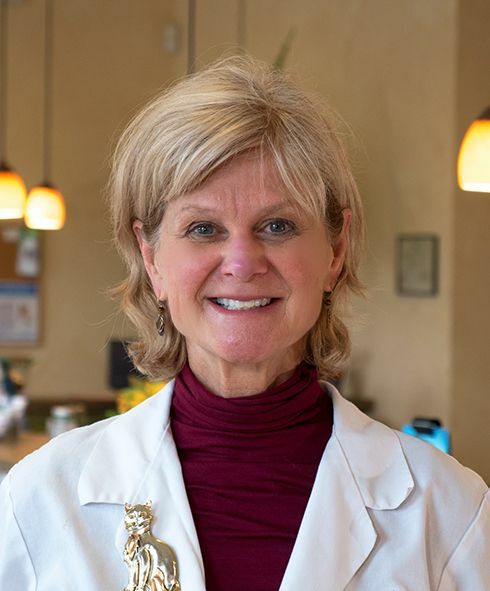 Dr. Stephens began practicing veterinary medicine in Austin, Texas before making Nashville her home. She has a special interest in feline medicine (and calls herself a Crazy Cat Lady), internal medicine and pet dermatology. Crockett is a Nashville native who attended the Martin Luther King Jr. Magnet for Health Sciences and Engineering at Pearl High School. He graduated from Middle Tennessee State University with a Bachelors in Business Administration. 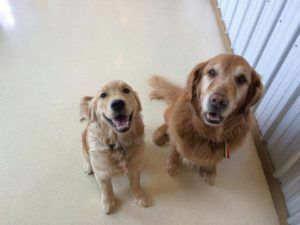 Crockett began working in the veterinary field in 2004 as a Kennel Associate then Veterinary Assistant and joined Nippers Corner as Hospital Manager in 2018. Sydney first started working with animals 6 years ago as a volunteer with an animal rescue in eastern Utah. She has now turned her passion for helping dogs into a career as a pet groomer and loves making pets look and feel their best. Outside the vet hospital, she likes to paint, read, bake, and go on long hikes with Miku (12yr Border Collie) and Edel (9yr Corgi/Labrador) Her favorite part of working as a groomer is getting all the free cuddle time with new dogs and trying new creative styles. 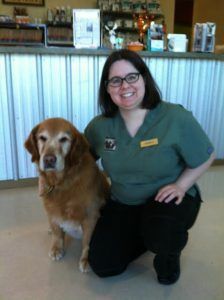 Jessica has been in the veterinarian field since 2010 graduating from UT Martin in 2010 with a degree in animal science. 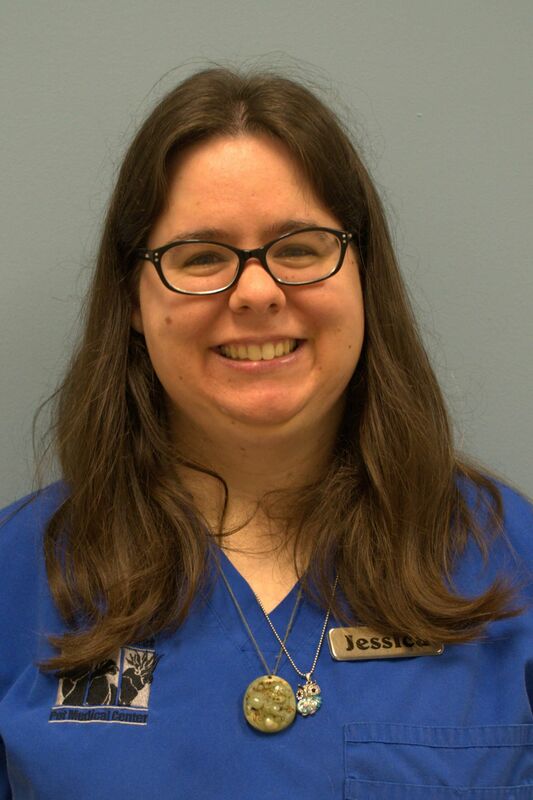 Outside the vet hospital, Jessica enjoys reading, anime, and video games and taking care of her two cats. Her favorite thing about working at Nippers Corner is being there for all her clients and their four-legged loved ones. David Is originally from Iowa, where he grew up with a wide array of animals from dogs and horses, to lizards, ferrets, and even rats. His love of animals turned into a job training horses for rodeo event and working for a horse rescue. 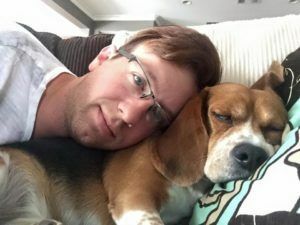 David decided to put his love of animals to good use and got into the veterinary field back in 2011 where he worked his way us to a Veterinary assistant quickly. David moved to Nashville in the winter/spring of 2017 and joined the Nippers Corner team shortly after. 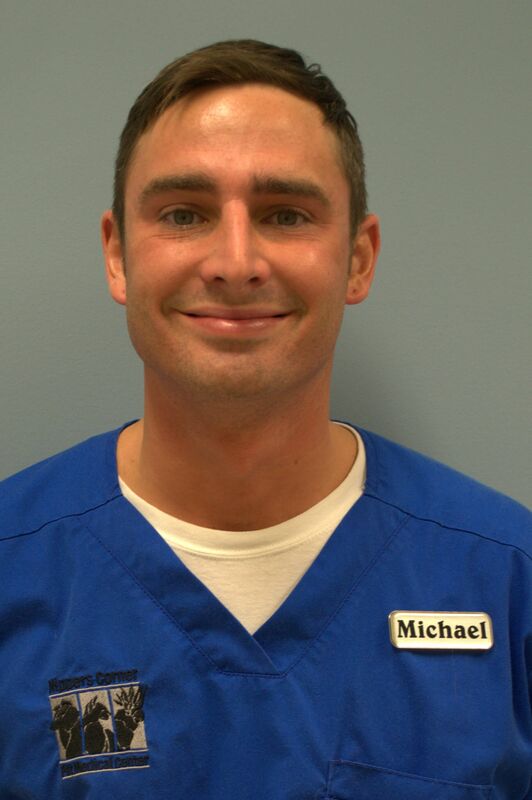 Michael is a Nashville native and graduated from Middle Tennessee State University with a Bachelors of Animal Sciences. 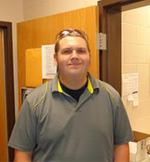 After graduation, he spent 2 years at the Nashville Zoo as Supervisor in the Guest Services Department before joining the Nipper's Corner family in 2018. Olivia hales from a small town in Indiana where she worked in a mixed small and large animal practice. She graduated with her Associates of Applied Science in Veterinary Technology and became a Licensed Veterinary Technician in 2018. She plans to further her education in the years to come. Outside the vet hospital, Olivia has two Newfoundlands of her own and enjoys hiking, going to the lake, and spending time with friends and family. Born and raised in TN. Graduated from Western Kentucky University with a biology major and agriculture degree with a focus on animal science. 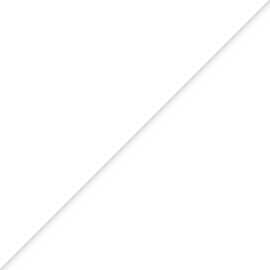 Joined August 2017. She always had a passion for animals especially cats and wildlife! I personally have one little fur child, a miniature schnauzer, her name is Jayden. She brings so much joy in my life. Outside of work she is earning or taking credits in the hopes of going to vet school, crocheting, knitting, reading, serving in churches or relaxing with my dog. She is so happy to be apart of this team and I can't wait to meet you and your fur best friend. Sydnie grew up in Dickson, TN just west of Nashville. She started working at a local vet's office when she was only 15, she also showed beef cattle for approximately 10 years. She graduated from Austin Peay University with an Associates in Agricultural Science and is furthering her education to become a Licensed Veterinary Technician (LVT) in the near future. Outside the animal hospital, she has 2 fur babies that she cares for Teigen a lab and Talyn a schipperke. In her spare time, Sydnie enjoys spending time with her family out on the boat and exploring the many things Nashville has to offer. Diana's passion for animals became apparent when as a young child she consistently tried to bring home every stray or injured animal. Later in life, she moved to Canada, where she founded one of Quebec's first comprehensive, natural pet care and animal rescue centers. 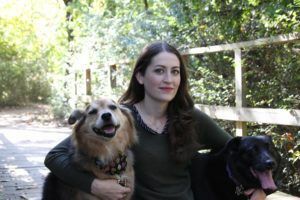 Her team of experts included veterinary acupuncturists, naturopaths, homeopaths, as well as, a network of animal shelters and rescuers across Canada and the US. Her second passion, writing, brought her the opportunity to contribute her expertise in natural pet care, as well as animal welfare, to several Canadian health and wellness magazines such as Alive, Health 'n Vitality, as well as a French publication, Vitalité Québec. Throughout 2012, she contributed as a regular weekly guest on Love That Dog Hollywood! a Los Angeles based pet wellness radio show with Addie Daddio. Now in Tennessee, Diana continues her heartfelt involvement in animal health and welfare, a lifelong career from which she never wants to retire. Originally from Alabama, Sara Beth has been a Nashville citizen since 2011. A lifelong lover of animals, Sara Beth enjoys greeting our patients and facilitating Nippers' welcoming and friendly environment at the front desk. When not at the animal hospital, she cares for her Mariah Kitty and dreaming of travel. 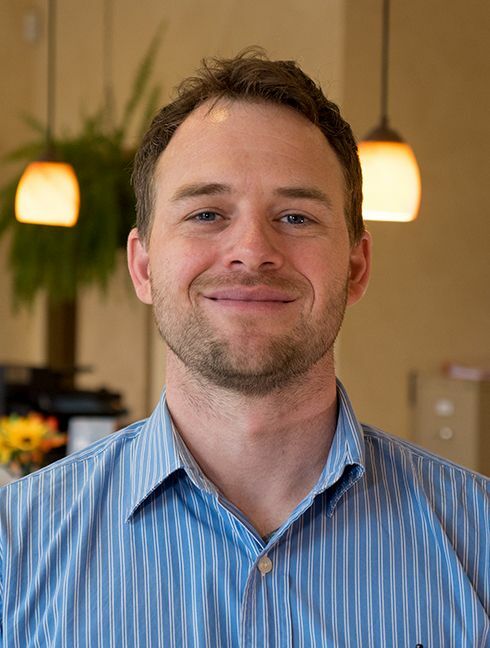 Andrew comes to us from Knoxville, Tennessee where he worked in a busy doggy daycare and resort. He recently moved to Nashville and in his spare time like to collect vinyls and is a huge Hockey fan. 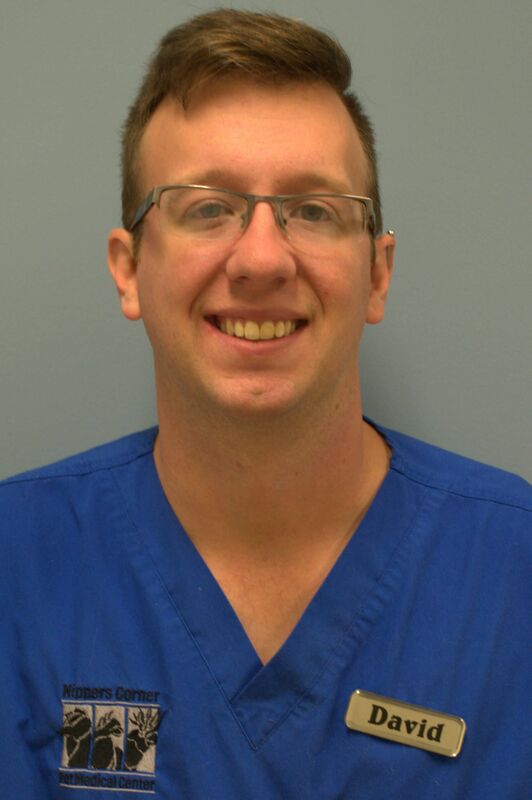 Andrew cares for pets that board with us in our kennels and our hospitalized patients. Chance can usually be found sleeping in various places, begging for treats and hoping you will purchase extended play times so he can play with your canine pets while they are boarding with us here at Nippers Corner Pet Medical Center. All in all, Chance has a great life but prefers to act like the long-suffering forgotten mascots in hopes of getting an extra meal. It works amazingly well! Chance looks forward to seeing friends and helping with blood donations when needed for patient care. Pictured here with brother Forrest, who passed away in August 2018.